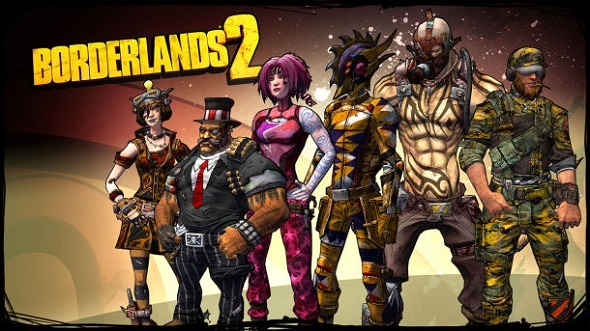 Borderlands 2 game, developed in the genres of RPG and first-person shooter, has got several customisation sets for its playable characters. 2K Games and Gearbox Software companies have released nine such sets for game’s characters. They include the skins and heads for the six playable characters. Four of these sets are intended for Krieg the Psycho, the rest Borderlands 2 characters - Axton, Maya, Salvador, Zero and Gaige - will receive one set with heads and skins. The cost of one such set is 80 Microsoft Points or $0.99 / £0.79 / €0,99. It is already available on Steam for PC, on Xbox Live for Xbox 360 and on PlayStation Store for PS3. But if you are an European, then you’ll have to wait the 10th of July. 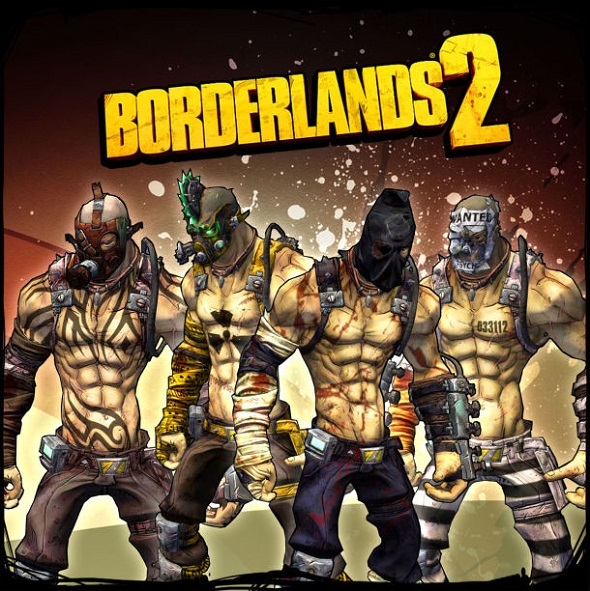 So we hope that Borderlands 2 characters, having received their new skins and heads, will be really transformed (in a good way, of course), and Borderlands 2 game will be more exciting and interesting thanks to these sets.